Kitten listings will automatically be erased after 3 months. Gold Star Members submit the form below to post your kittens and cats available. If you are not a Gold Star member but would like more information about how to become one click here. 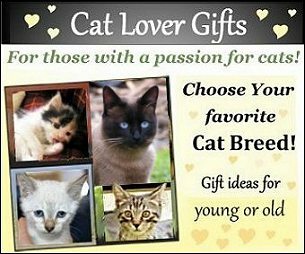 Absolutely Kittens accepts advertisements for the sale of pet products, supplies, services, cats and kittens for sale in good faith and assumes all distributors, breeders provide high quality products and healthy pets in a timely manner. 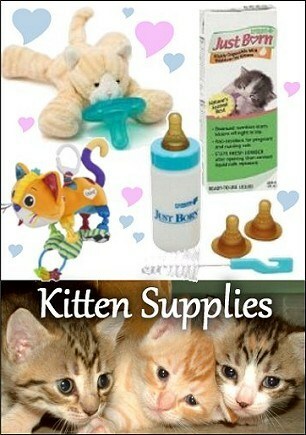 Absolutely Kittens accepts no responsibility for distributors or breeders said commitments, guarantees, reputation or quality of service. 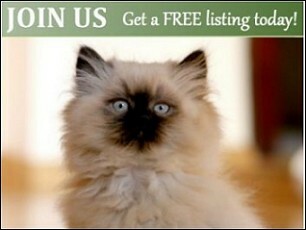 You may wish to do research and become knowledgeable about the breed and cattery prior to acquiring a cat or kitten.